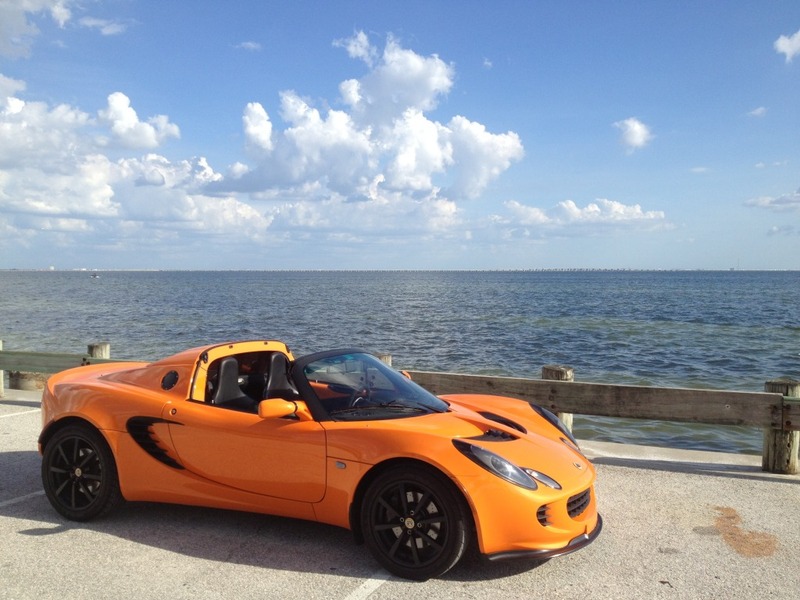 LotusTalk - The Lotus Cars Community > Lotus Discussions > Interior/Exterior > Which lip is this and where can i buy one? Which lip is this and where can i buy one? Where can i buy this lip? 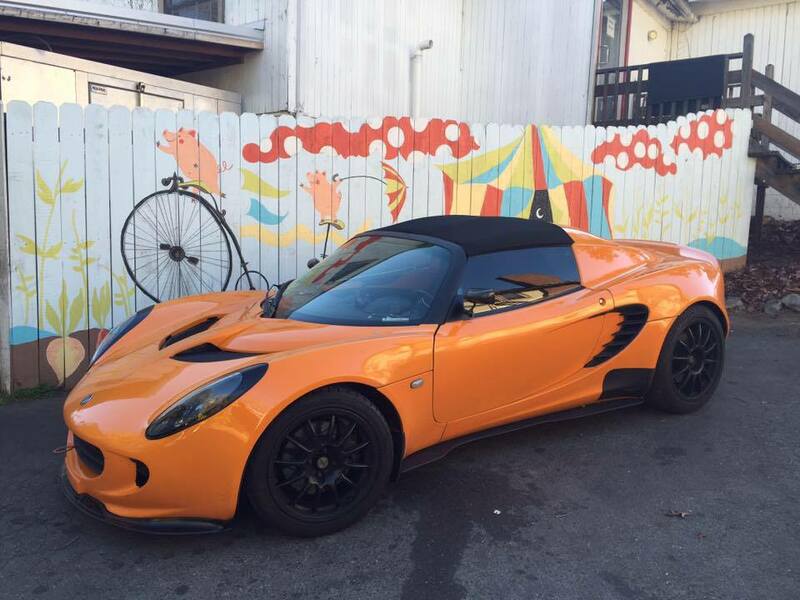 Anyone happen to have a photo with it on a chrome orange car? You have a couple options. @Lowtush has Fiberglass gel coated ones. @GRP has cf ones. There are tons of people making that same splitter - no idea who the true original is - but Elise splitters are basically broken into two main categories: functional or affordable. From what I can tell, pretty much all of the affordable ones are from the same mold so that will open your options up a lot. The ones that have a best shot of being functional are like the NCI splitter (now licensed through https://elementsixmotorsports.com/ ) and are too pricey for my needs. They have features like sharp edges, larger lip, and a countoured undertray though. Lowtush works with these guys - Contact ? On Rails Engineering - so they might be able to connect you with one, too. There are also others I am sure I am forgetting, but maybe this can help get you started.